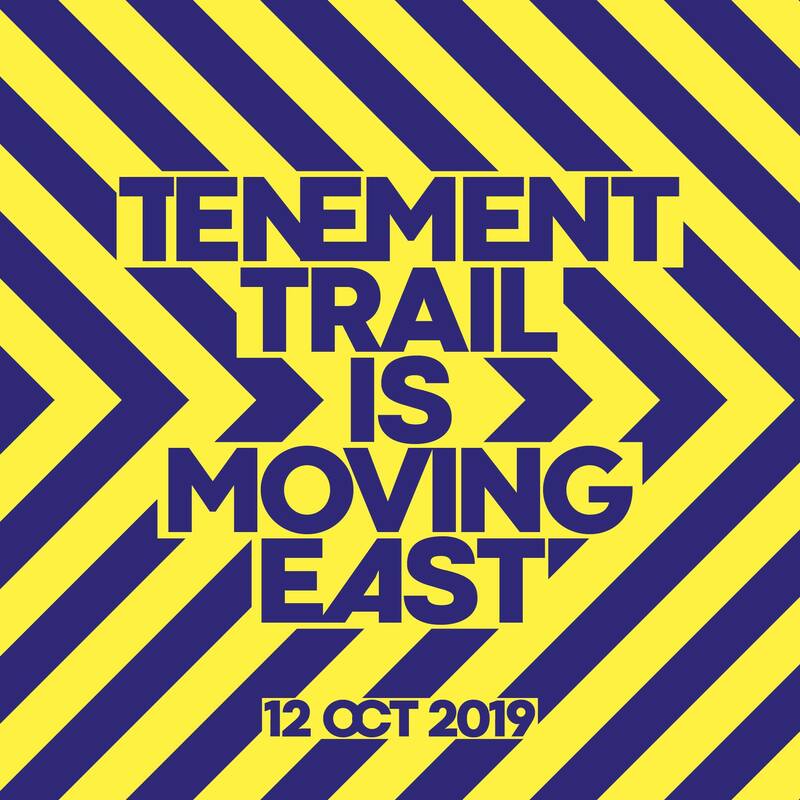 AHEAD of the first night of the 2019 TTV Discover Tour in Glasgow on April 5th, we’re delighted to announce our sponsors Glasgow Distillery, have launched Banditti Club Rum and will be at the Glasgow date next month. 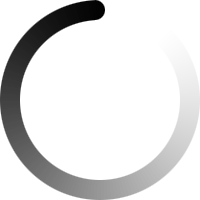 The Glasgow Spiced Rum marks the latest addition to the Glasgow Distillery’s ever-growing range of award-winning premium drink brands. 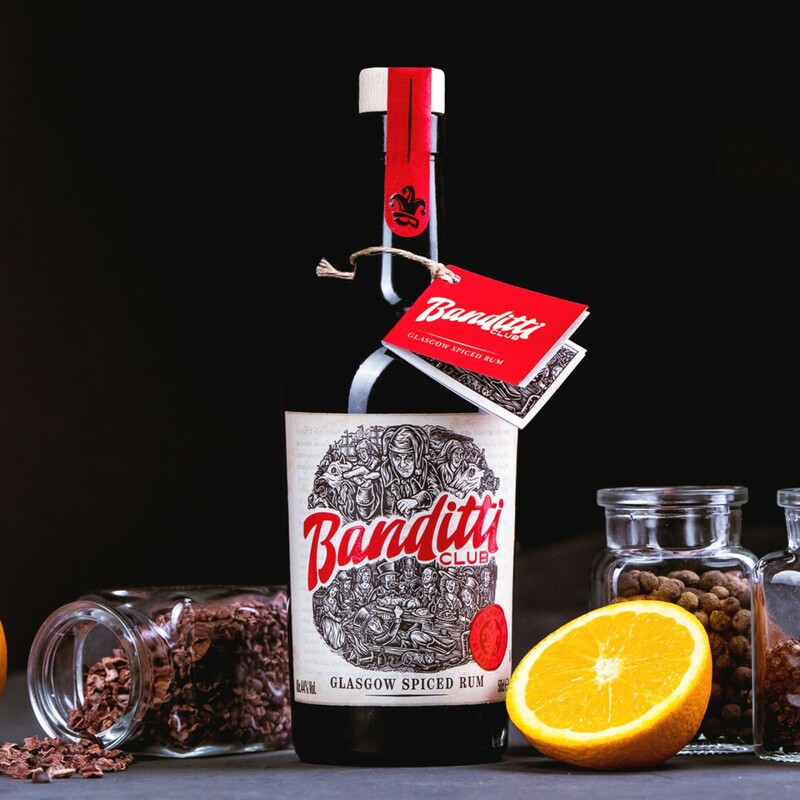 Spiced in Glasgow with fresh fruit and exotic spices, Banditti Club is aged for up to 12 months in oak casks. Banditti Club is available to purchase now. Tickets for the TTV Discover Tour in Glasgow are available now.